JaH 055 Meteorite 29.7g JAH055-9 - The Meteorite Exchange, Inc. 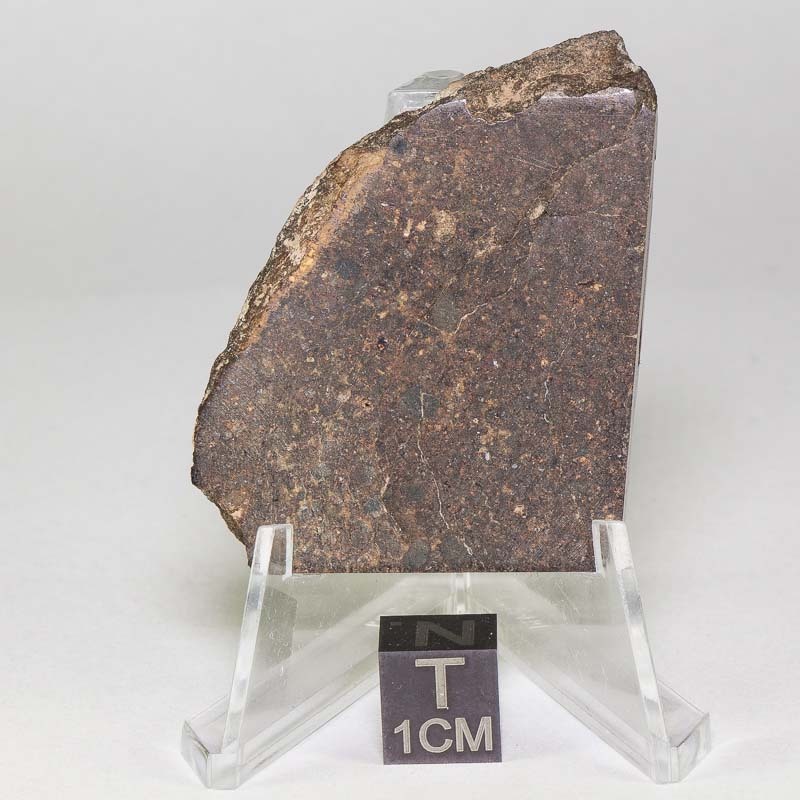 The JaH 055 meteorite is classified as an L4-5 stony meteorite and is a nice example to have for that type. It has many visible chondrules.